Historic Virginia Key Beach Park shared a post. 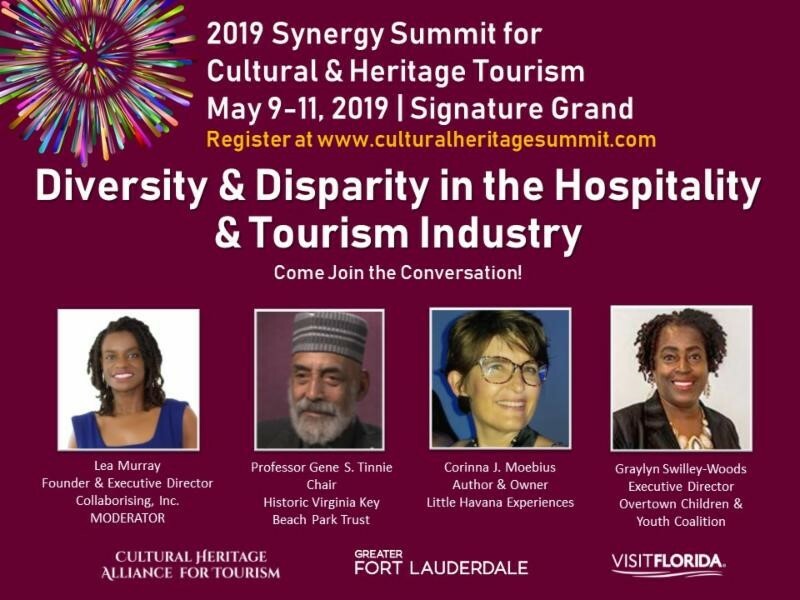 Thank You @trillraver - for covering everything #VirginiaKey during #Ultra2019...Take a glimpse into his trip to Florida International University for the Activism & 20th Century Black Miami Symposium. Hosted by @VirginiaKeyBeachPark and @fiuhistory. See link below to listen in. Thank You @trillraver - for covering everything #VirginiaKey during #Ultra2019...Take a glimpse into his trip to Florida International University for the Activism & 20th Century Black Miami Symposium. Hosted by @VirginiaKeyBeachPark and @fiuhistory. See link below.